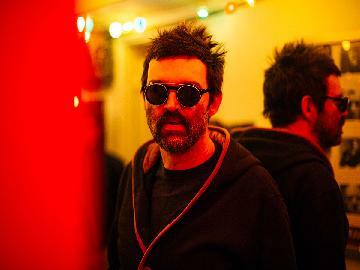 Buy tickets for Eels at O2 Guildhall Southampton on 20/08/2019 at LiveNation.co.uk. Search for United Kingdom and international concert tickets, tour dates and venues in your area with the world's largest concert search engine. Full level access to the O2 Guildhall Southampton can be made via a purpose built ramp to the right of the Main Entrance. Space is available for wheelchair users in the auditorium at concerts and at stand-up concerts we have a viewing platform for wheelchair users. Please inform the box office of your requirements at the time of booking. Full level toilet facilities are located on the ground floor of the Guildhall auditorium. The O2 Guildhall Southampton aims to review and improve its disable facilities to meet the needs of all our customers. Specific requests or comments regarding access/personal needs should go through the Guildhall Management Team who will endeavour to accommodate them. Contact numbers can be found on the contact page.